The knee can be divided in four compartments—the front, inside, back, and outside—which intimately interact with each other. The compartment located in the front of the knee includes the knee cap (or patella), the groove in which it slides in, and the muscles that attach to the patella. The patella is the body’s largest “floating bone” (technically called a sesmoid bone). The function of the patella is to act as a kind of pulley that allows the knee to fully and easily extend. This area of the knee is often referred to as the “extensor mechanism”, as it is responsible for allowing the knee to extend or straighten. The shape of the patella as well as the shape and depth of the groove in which the knee cap glides can be altered by trauma and/or genetic reasons. 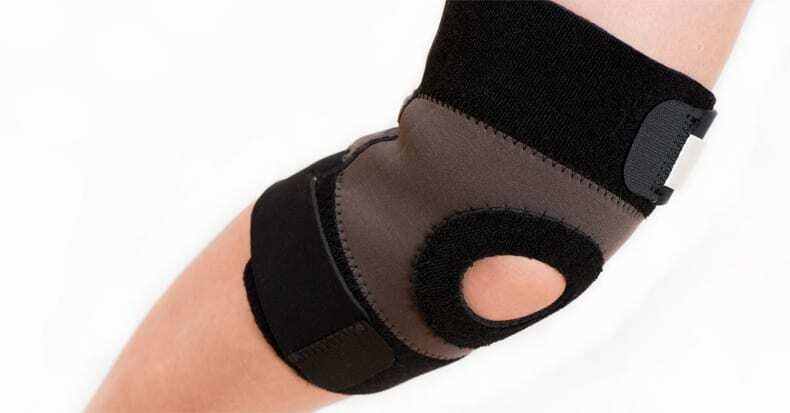 This can also predispose the patient to problems in this compartment of the knee. A common genetic example is an excessively knocked knee (technically called genu valgus). This results in disproportionate rubbing of the patella on the outer ridge of the femoral groove, which can be painful. The post The Knee Cap and Knee Pain appeared first on ChiroTrust.